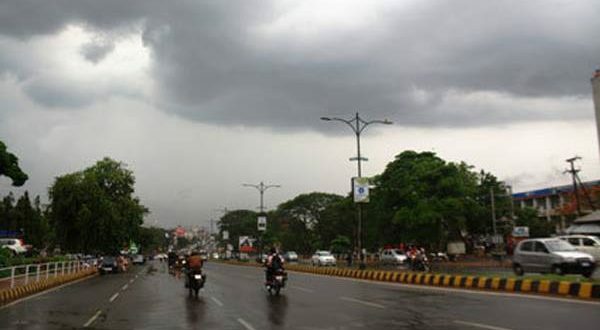 Bhubaneswar: People in coastal parts of Odisha will get relief from rising heat conditions as the temperature is likely to go down due to cool conditions in the atmosphere. 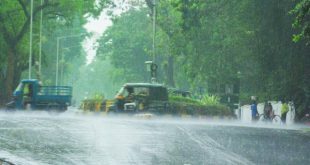 According to the local weather office, the cool weather will continue till March 19 resulting in the decrease of day temperature by one to two degree Celsius in coastal districts of the state. The weather office has also forecast that nor’wester might hit a few places during afternoon hours. It may be noted that temperature has decreased since yesterday afternoon. 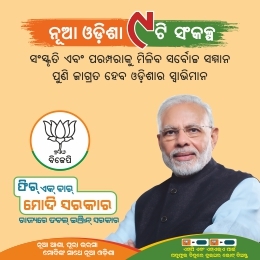 By now during the current summer, Bhubaneswar has already recorded above 39 degree Celsius a few times. 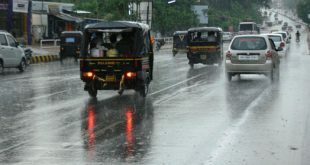 Meanwhile, capital city Bhubaneswar on Thursday experienced drizzle under the impact of nor’wester.